I have trained EFT Level 1-3 and Matrix Reimprinting with Master Karl Dawson. I am the only Bulgarian EFT practitioner who took Gary Craig's certification EFT Cert-I in 2010. 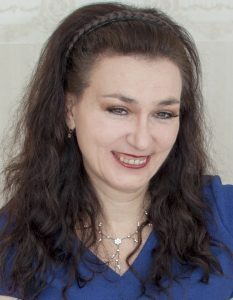 I have been full time EFT and Matrix Re-Imprinting practitioner in Bulgaria, where I live, since 2010.